And for the second year running! I was fortunate to win with a very different photograph. It was taken on my way to the Botanic Gardens to take images of nature, my usual preoccupation. This is hardly street photography, the subject is still and posed, but it is surreptitious, and I never climbed don to put money in his bag. Ethical questions that street photography brings up are present. See Nussenzweig v. diCorcia for US take on consent of subjects to be photographed. 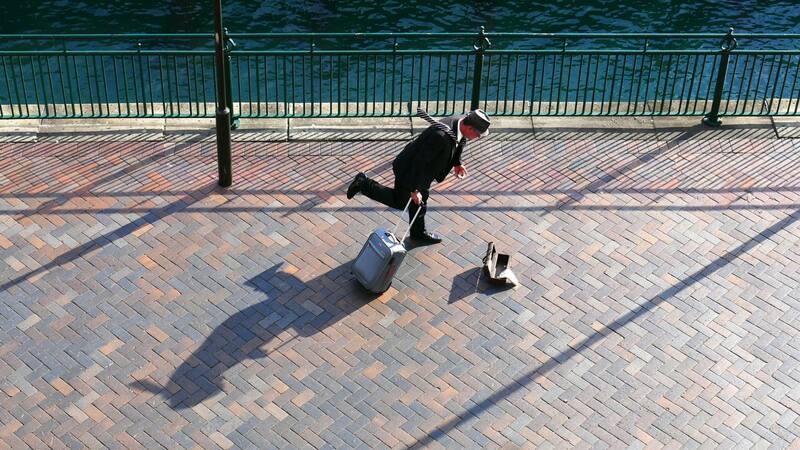 I saw this busker in a lovely early light with no-one around, even in Circular Quay.